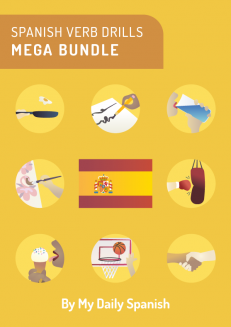 Spanish Verb Drills Mega Bundle: Spanish Verbs Conjugation With No Memorization! Home / Method Tools / Spanish Verb Drills Mega Bundle: Spanish Verbs Conjugation – With No Memorization! Master verb tenses naturally: learn the conjugations of Spanish verbs AMAR , TEMER, PARTIR, SER, ESTAR, DORMIR, IR, PEDIR, PODER, HABER, TENER, and JUGAR without memorizing anything. Effective repetition exercises to build your reflexes: each 3-4 minute drill will help you develop an instinct to choose the correct verb forms. 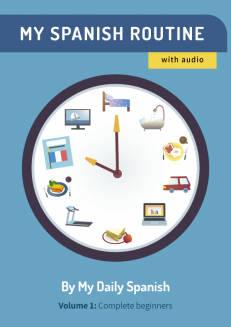 Practice your pronunciation: with over 14 hours of audio narrated by a native Spanish speaker. Learn anywhere: Listen to the drills anytime and anywhere! The convenient method will suit even the busiest Spanish learner. Having trouble with verb conjugation? It’s one of the biggest problems faced by Spanish language learners. How does one remember all the verbs and their different forms? The common way to go about it is through memorizing everything. But is there any other less painful way to approach Spanish verb conjugation? Verb drills will help you learn Spanish verb conjugation without the hassle of rote memorization. Instead, you will use the drills to familiarize yourself with the verb forms through repetition exercises via audio. Learn the different conjugations of the highly useful verbs AMAR , TEMER, PARTIR, SER, ESTAR, DORMIR, IR, PEDIR, PODER, HABER, TENER, and JUGAR without memorizing anything. Using repetition exercises designed to build your reflexes, the drills will help you develop an instinct to select the correct verb form naturally, with no more hesitations. 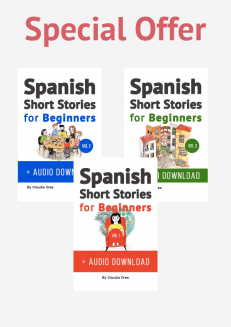 Practice your pronunciation with over 14 hours of audio narrated by a native Spanish speaker. Learn anywhere: Listen to the drills anytime and anywhere! Instead of relying on rote memorization, Spanish Verb Drills will help you acquire a reflex in picking the correct verb forms. Through effective repetition exercises, you will be able to select the correct verb forms instinctively. The drills are narrated by a Spanish speaker and guaranteed to help you learn and practice correct pronunciation–as it is spoken today. Each drill is three to four-minutes long and is very easy to do. You can listen to the drills practically anywhere – in your commute, while driving or running, or during any free time you have. Tenses that are rarely used in actual speech are not included in the drills so you could focus on the essentials. Should You Buy Spanish Verb Drills? This product and its accompanying audio are covered by the My Daily Spanish 30-Day Refund Policy. Not satisfied with the product? 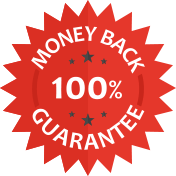 Get a full refund within 30 days. 12 reviews for Spanish Verb Drills Mega Bundle: Spanish Verbs Conjugation – With No Memorization! For ALL levels!!! Must Have!! I stumbled upon this bundle trying to teach my boyfriend the difference in Spanish verbs. I grew up in a Spanish/English household, but for some reason was having problems teaching this part to him. One play of the audio while following along with text, he was not only able to get it but was correcting me in conversation. Needless to say, it was a great refresher for me too!! I recommend this book for practicing your Spanish. 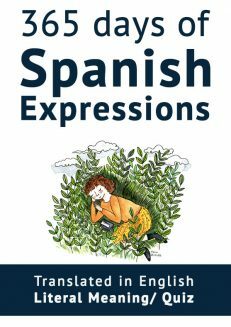 I liked, it is very useful to Spanish learners, like me, even already knowing all these verbs, sometimes at daily talk we may forget their use, and this book has a good way to make us practicing them, little by little. My experience was really great with this bundle. It’s very good to learn and practice spanish, for all levels! 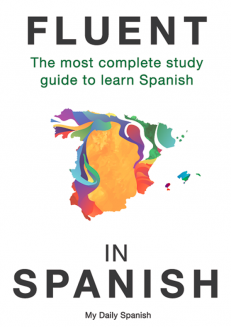 Absolutely recommended if you want to learn how to use correctly the Spanish declination. Very easy to follow because it applies a logic during path the lessons. The fact that it teaches you as naturally as the Spaniards learn the verb’s conjugation would help you to deeply understand why and how to use the verbs while you learn Spanish. When learning Spanish, you cannot learn speaking, writing, reading, or listening in isolation. My favorite part about this ebook is it takes care of 3 of those categories all in one book. 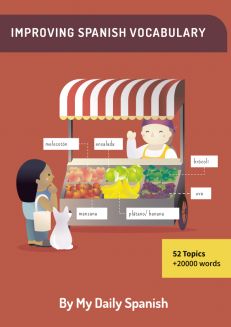 This ebook is not a standalone – it is best used in combination with another class and/or ebook as it helps you become comfortable with conjugation but it is still necessary to learn advanced skills like phrases and sentence structure. I recommend this book because I think that it’s an effective and easy way to learn the verbs by memorising them. Simple and effective way to review verb conjugation. I highly recommend for any up and coming Spanish speaker! My interest and love in Spanish language started since I was very young being surrounded by my Spanish relatives had given me advantage to learn the language at an early age. But as an English native speaker, I find Spanish verbs conjugation hard to learn. But my perception in conjugation changed until l get to actually practice and learn by owning this bundle. I’ve been using this to help review for my Spanish 2 Final! After having very bad Spanish 1 teacher, it’s been good to help myself learn all the gaps that my teachers could have missed. I wish I would have found these during my first week of Spanish class. 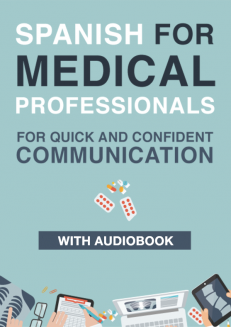 What I like most about this bundle is the ability to play audio and easily follow along with the written text, allowing you to hear pronunciation from a native speaker. The drills are fun and awesome too! I just have to say, the author is BRILLIANT!! Thank you so much for showing us these awesome ways to study, simplify and really understand this stuff. I find it easy to learn Spanish nouns, but I always get intimidated by the verb conjugation and give up. With these exercises I find that by the third repetition on the audiobook I am guessing the correct verb without thinking. The flash cards are also helpful. 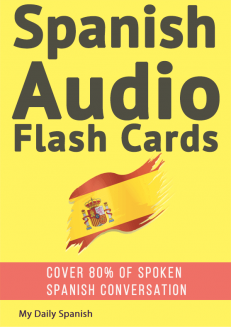 Spanish Audio Flashcards: Learn 1000 Spanish Words – Without Memorization! 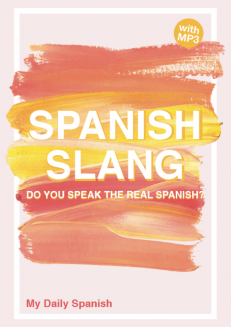 Spanish Slang: Do You Speak the Real Spanish?